Updated Friday January 25, 2019 by North Arlington Little League. What you need to know about Little League Juniors and Babe Ruth Baseball. For the last two seasons, North Arlington Little League participated in the Little League Junior Division. This is for players who are Little League age 13-14 (2019 Little League age chart: https://ll-production-uploads.s3.amazonaws.com/uploads/2018/09/2019-baseball-age-chart-v2.pdf). Both previous seasons, there were only three towns participating with a total of five teams [NA (2), Lyndhurst (2) and Saddle Brook/Lodi (1)]. During the offseason, in discussions with the other towns, it seemed as though they would be going elsewhere for their teams to play. 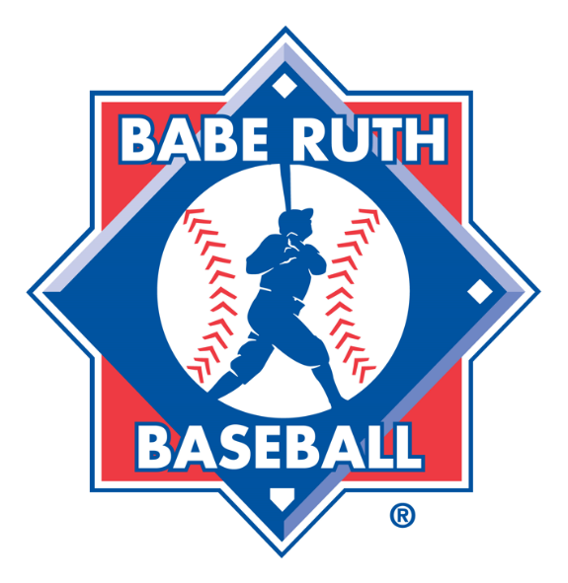 For the past two Fall seasons, we had been in discussions with the local Babe Ruth league looking for a place for our Junior aged players to participate. So, when the District 5 LL Junior Division looked like it was going to be just North Arlington, we decided to contact the local Babe Ruth League regarding the Spring season. They were receptive to additional towns participating. So, we are moving forward with this option. For the most part, the two programs are very similar, all based upon high school rules and field dimensions (60-90). Only the age ranges and cutoff dates differ. Babe Ruth has two options, Babe Ruth Baseball (13-15) and 13-Year-Old Prep (13s only). Once registration is completed and player totals are determined, we will assess which scenario makes the most sense for the majority of our players.